beef, chicken, veal, and liver (ew? 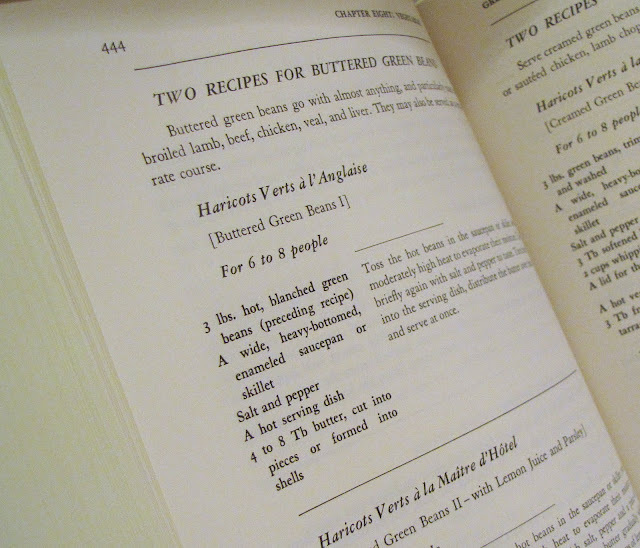 I am only typing what's in the cookbook). They may also be served as a separate course. You'll need a large saucepan and a large saute' pan for this recipe. Fill saucepan 2/3 full of water. Bring water to boil. 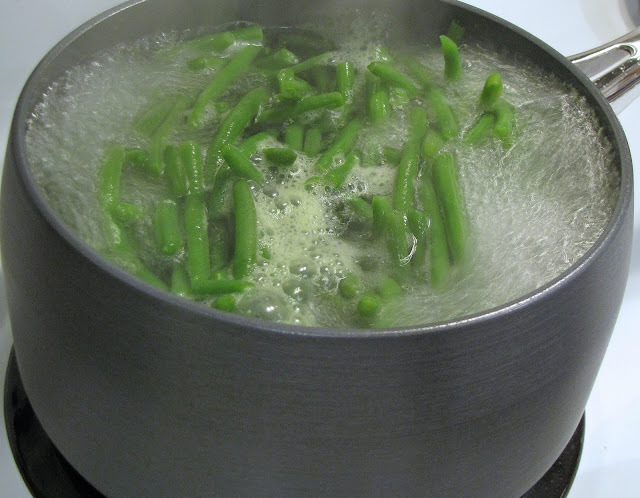 A handful at a time, drop beans into water, bring water back to boil as quickly as possible. Boil for 3 minutes, for al dente (firm to the bite) beans, or 5 minutes for softer beans. 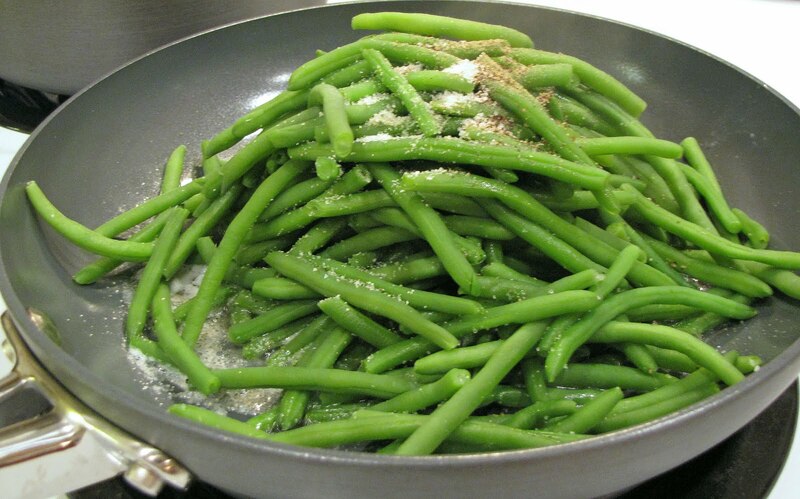 Using tongs, or drain beans in a colander first, toss the hot beans in the saute' pan over moderately high heat to evaporate their moisture. Toss with salt and pepper to taste. 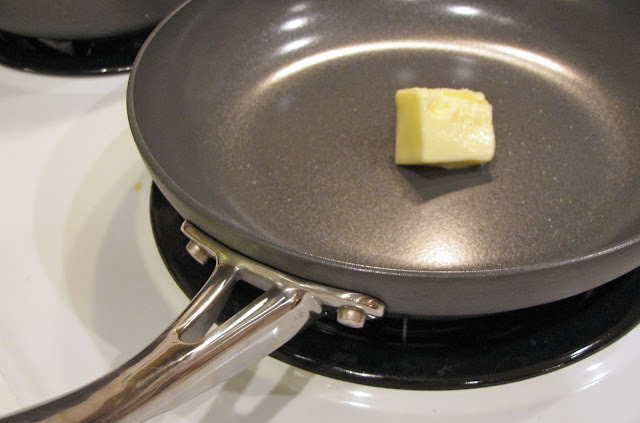 Turn them into the serving dish, and distribute butter in bottom of pan over them, and serve at once. 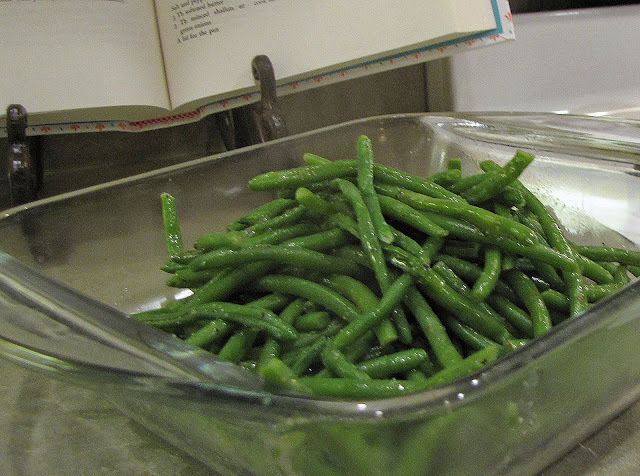 This recipe was wonderfully fast and easy to make! so there was no heady aroma in the house this time. our garden hasn't made our beans yet). because my pans are non-stick, and I don't want all that fat and cholesterol. So far, it hasn't seemed to hinder the flavor of the foods. We all enjoyed these beans. They were simple, yet flavorful. They definitely need to be served with a more exciting dish. i will definitely try this one. i've tried something similar, but somehow missed the memo on boiling the beans first. they were WAY too crunchy. oops. i want to switch from the canned to frozen, because i've heard they are better for you. hopefully i can give this one a test run this week. it seems like a can't lose option. i can't wait to see pics from your trip! PS: I loved your beautiful romantic bedroom in the previous post!! Thanks for stopping by Dirty Hands, Beautiful Life and putting it in your sidebar!! 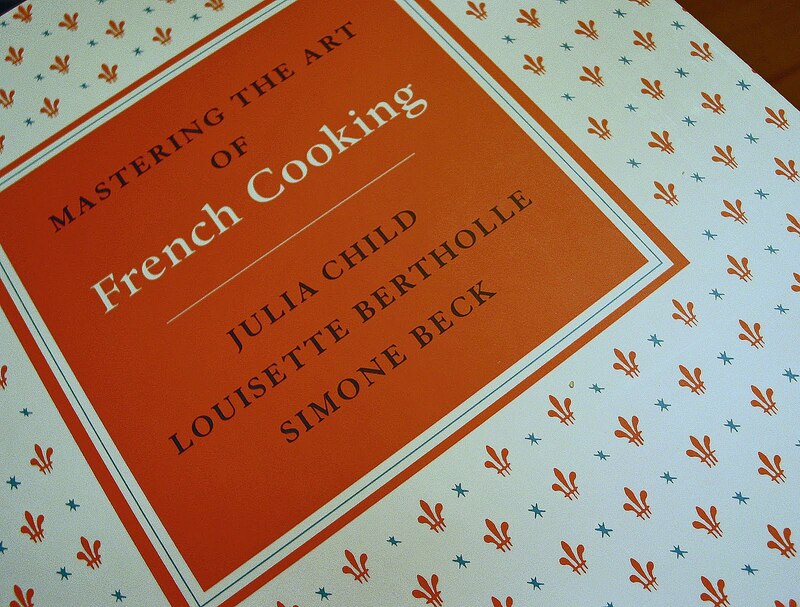 I can't wait to share your French Cooking posts with my mother-in-'love' ...she is just diving in to Julia Childs. 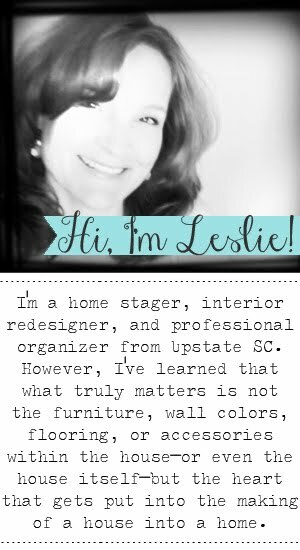 I really l-o-ve your post on master bedroom! Look forward to seeing you Wednesday and I will visit again!! I wanted to answer your question about the paint on my front porch, but before I do, your green beans look great! I really love green beans and I posted a recipe recently for garlic green beans; you should check it out. They were great. 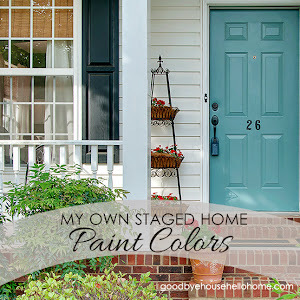 Anyway to your question about painting a porch. Yes you definitely can do it, however the key is prep and quality paint. The prep will take you most of the time. I carefully tape off any surrounding area. 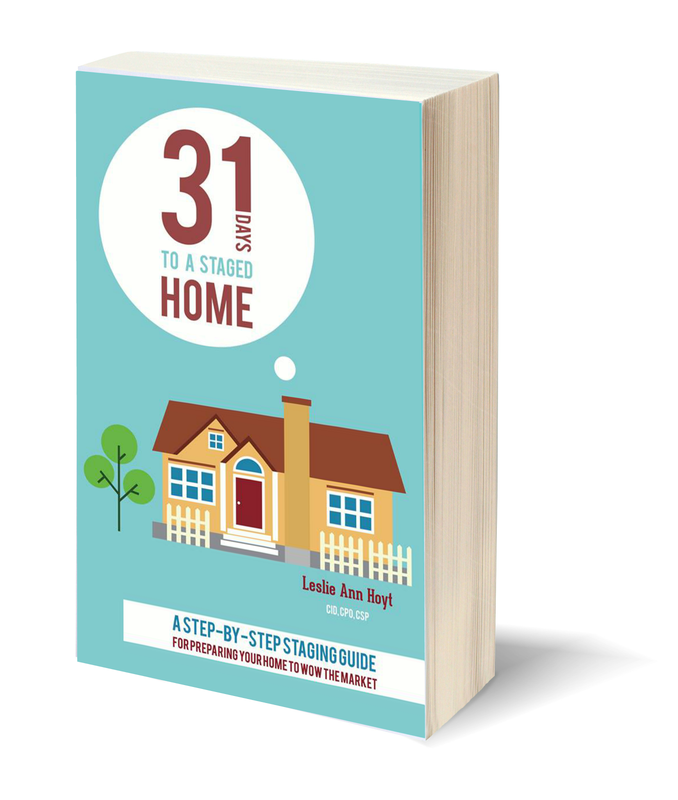 The better job you do with this step, the more professional the result will be. I used American Accents spray paint, however I'm not sure this is the best brand to get. I found it, loved it and bought it, but I cannot comment yet on how well it will hold up long term. I can say that at my last house I used Behr paint for concrete and it worked great. Enjoy your day and thanks for your sweet comments! Love this idea for a weekly series...just watched Julie and Julia and LOVED it! Thanks for stopping by my blog and leaving such a lovely comment. Your blog is beautiful!